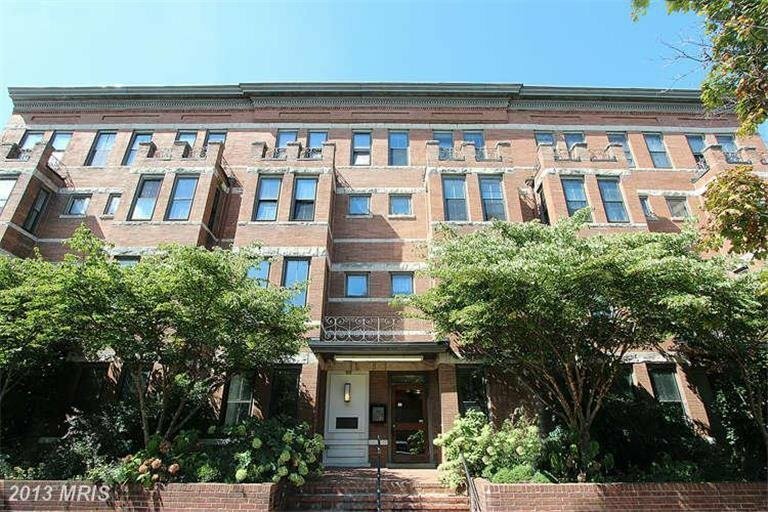 Harrison House Condo | Transportation & Location: The Harrison House Condominium is located in Capitol Hill on 11th St NE between E and D Streets NE. The closest Metro Stations are Union Station on the Red Line and Eastern Market on the Blue, Orange, and Silver Lines. There is Streetcar service on H Street, just a few blocks away. The nearest supermarket is the Giant at 300 H St NE.